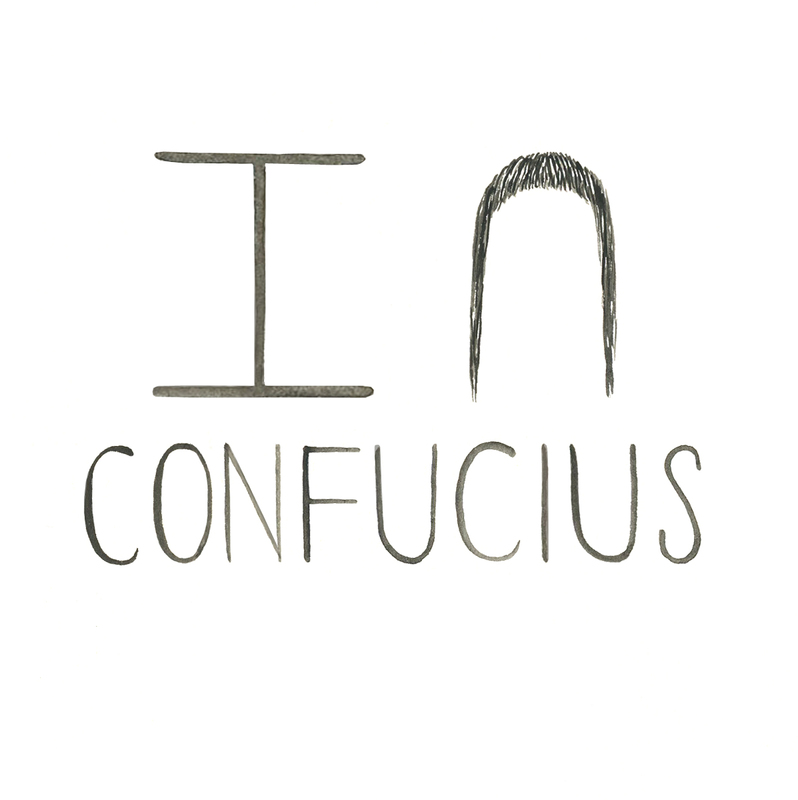 Confucius is a really cool guy. His moral teachings shaped the way that the Chinese think, even today with respect for their ancestors and parent-child relationships. Confucius believed that if they remembered the high moral standards of their ancient rulers, that they would be more highly motivated to be better people , which would in turn influence society to flourish. This also created incentive to become educated about their history. He also taught the idea of the Junzi, or the superior man. The Junzi was the idea of the ultimate way of living and was a model for every citizen to live by. It’s interesting that both Confucius and Nietzsche created these ideas of super men, however both were based off of opposing ideas. The Junzi was of the upmost morale, while the Ubermensch was amoral. That really was just a cool thought that I wanted to throw in to show off how intelligent I am becoming. I hope you’re learning too! I think today’s conclusion is, why is it important to understand history? Why did Confucius yearn for the Chinese people to know about their past and how does it affect who they are today? How does it affect us as we learn, and who will we become?